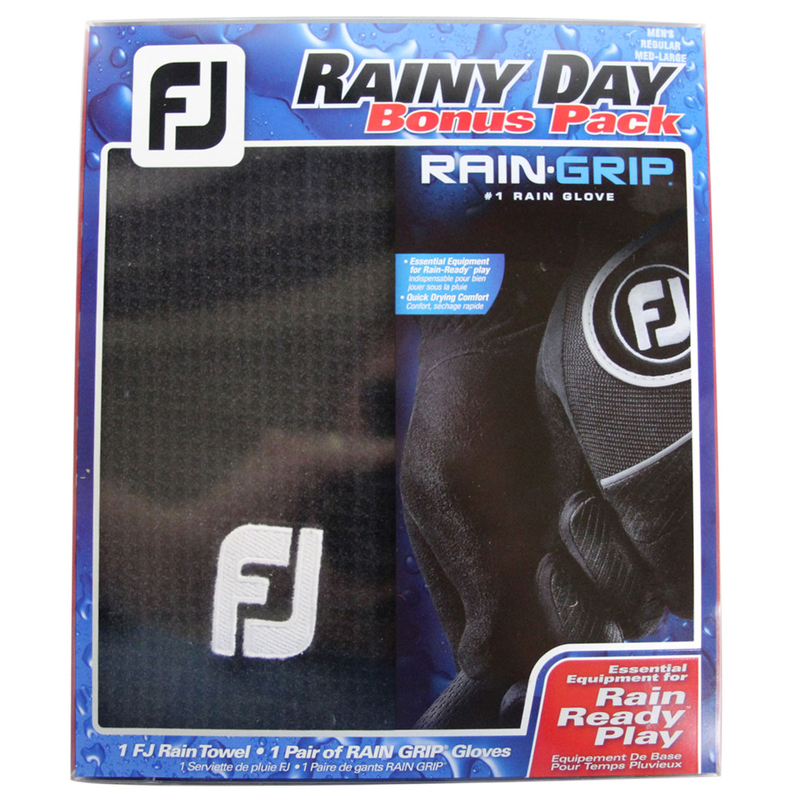 The FootJoy RainGrip Bonus Pack ensures you are rain-ready for an unbeatable wet weather performance. 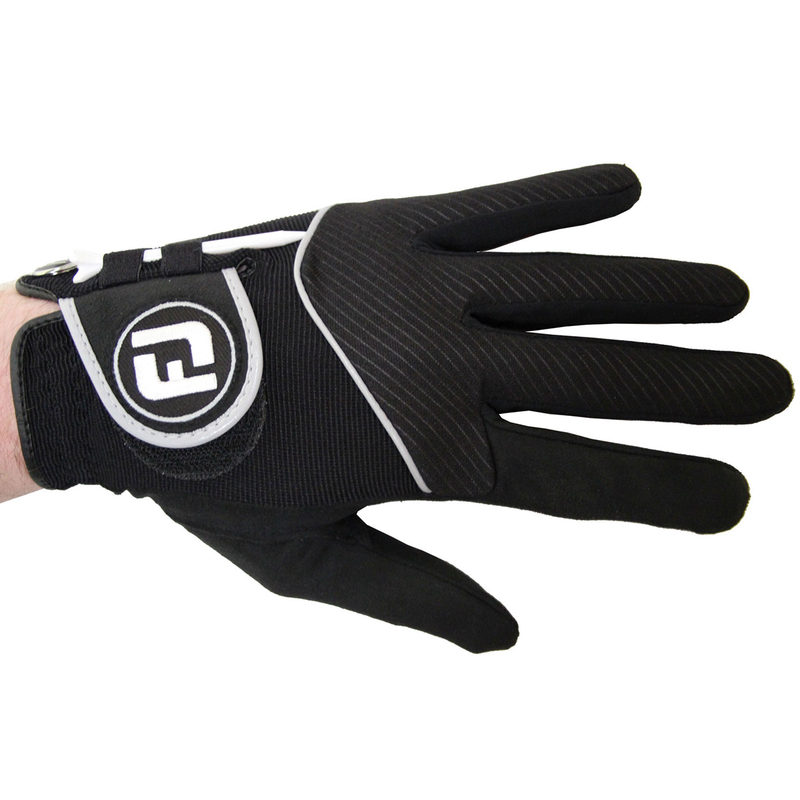 A proven Sure-Grip Autosuede knit palm provides you with an improved fitting along with an unmatched grip in wet or humid conditions. For a quick drying comfort the gloves feature Quikdry knit material which ensures maximum breathability and comfort at all times. For added comfort the gloves feature a strategically placed ComforTab closure which has dual-elastic bands to provide a secure fitting. 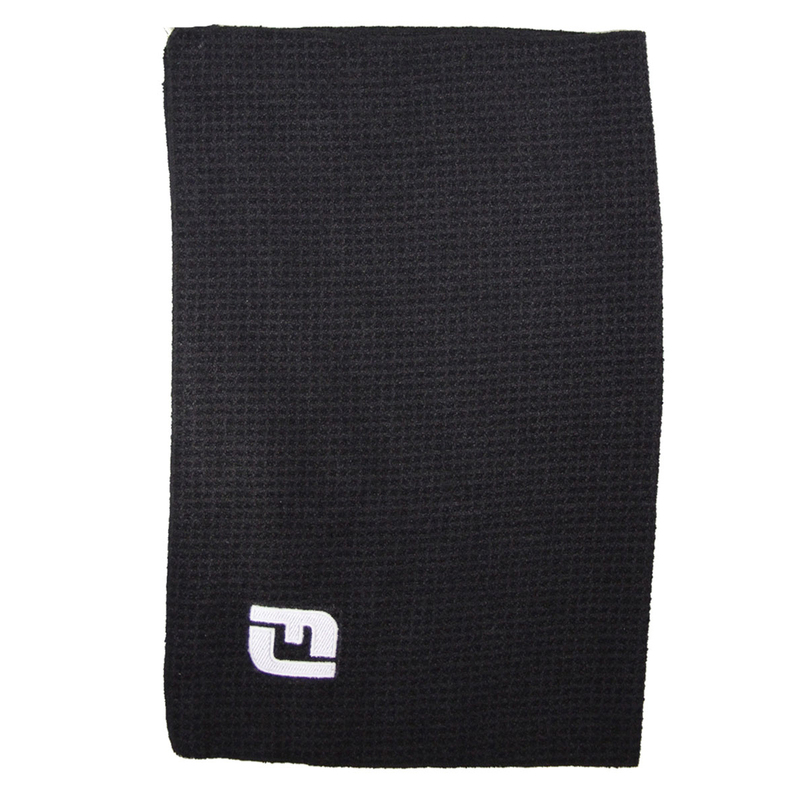 Conveniently placed at the side of the glove is an easy access tee holder with a golf tee. 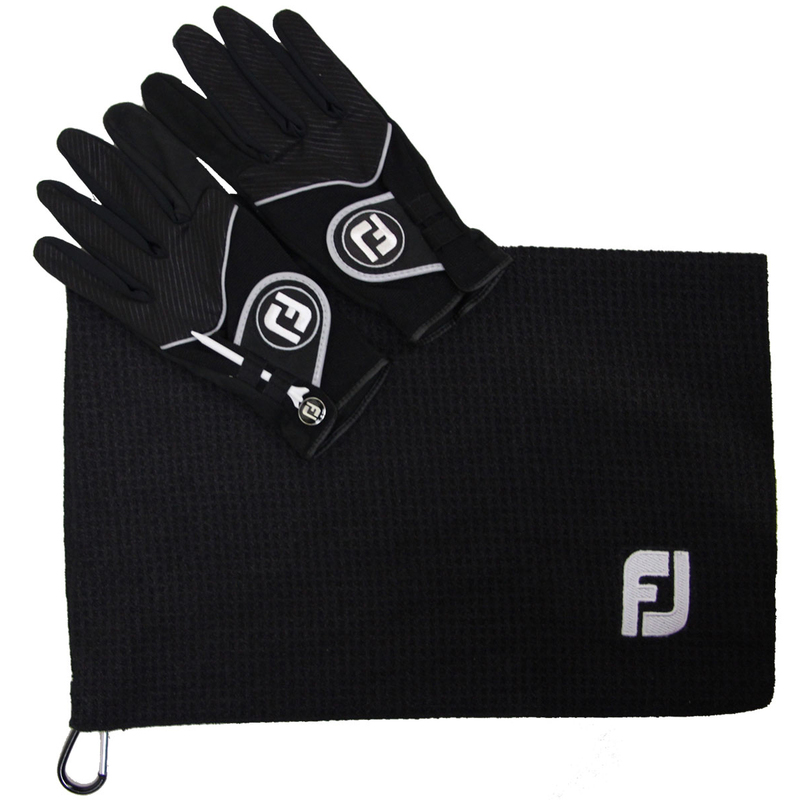 For an added bonus the gloves come with a FootJoy rain towel to assist you to keep your golf equipment clean and dry.